The walk from Odawara Station in Kanagawa Prefecture, Japan to the Odawara Castle Tower is approximately 11 minutes. The Odawara Castle grounds are enclosed with in a series of courtyards with cherry blossoms, gardens and other structures. 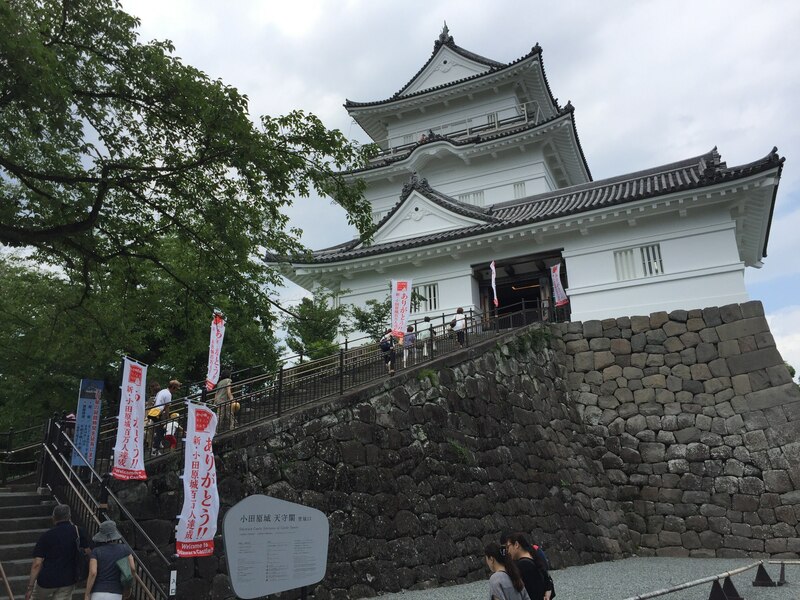 Odawara Castle was damaged or destroyed many times over the years, but the current standing structure was rebuilt in 1960 to celebrate the 20th proclamation of Odawara as a city. 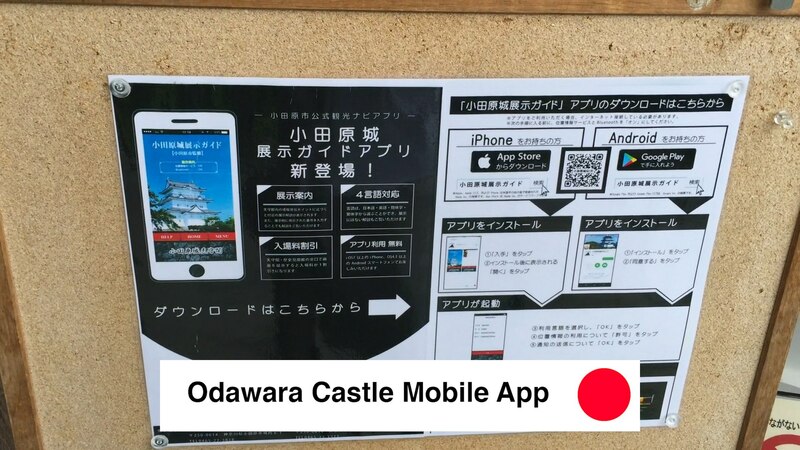 The Odawara Castle Museum in Kanagawa Prefecture, Japan has downloadable a Apple and Android app to guide you through the museum in English. 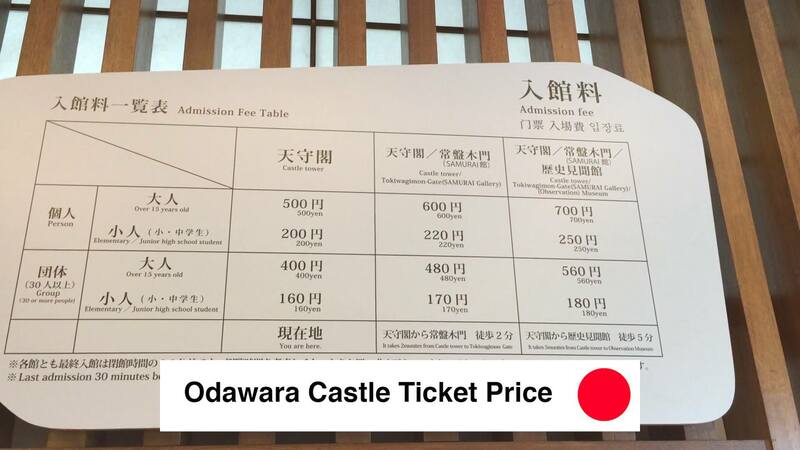 The price of admission to the Odawara Castle Tower museum is ¥700 JPY which is approximately $7 USD. The 7th largest castle in Japan, and the closest to Tokyo, on a clear day, Odawara Castle Tower presents breathtaking views. 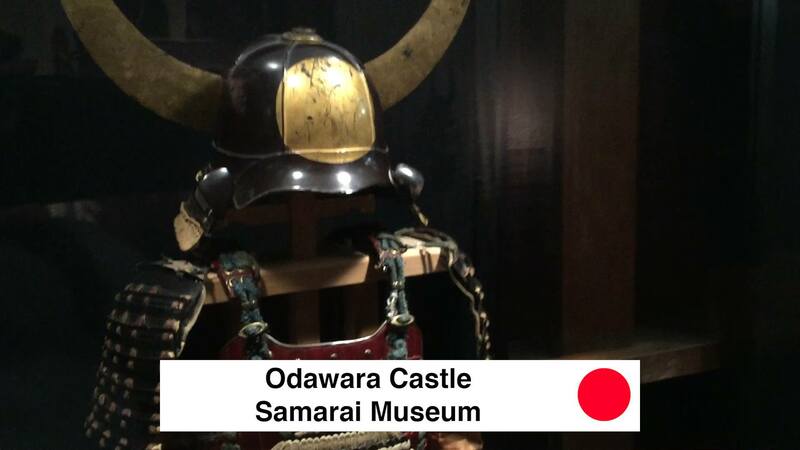 Included with the full price of admission to the Odawara Castle Tower Museum is admittance to the Odawara Castle Samurai Museum which is located directly across from the castle in the main courtyard. 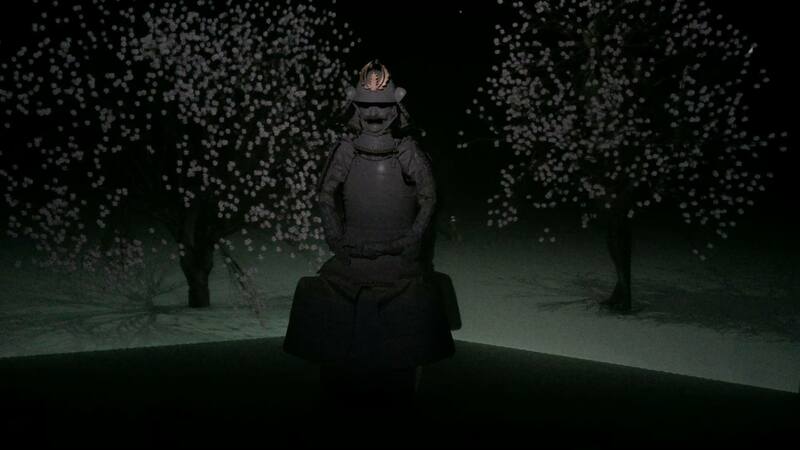 The Odawara Castle Samurai Museum has a very interesting movie at the end of the museum filled with cinematic surprises. Probably the best part of the Odawara Castle Tower Museum is the Samurai Museum photo opportunity. 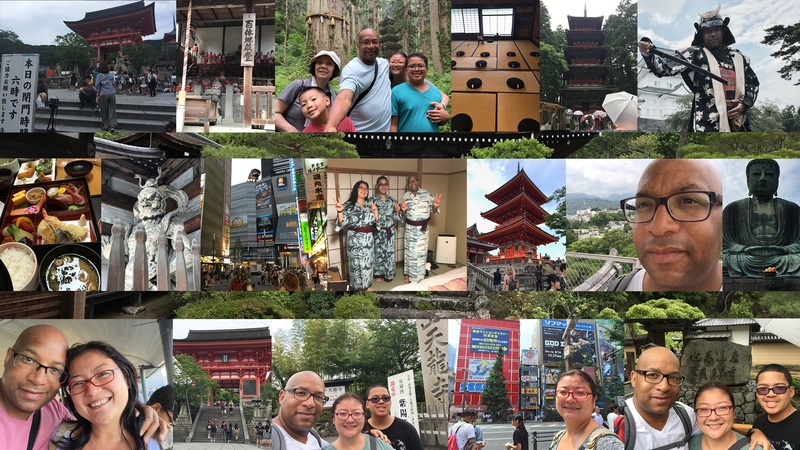 For only ¥300 JPY which is approximately $3 USD, you can dress up as a Samurai, Ninja or in a Kimona or Kimono. 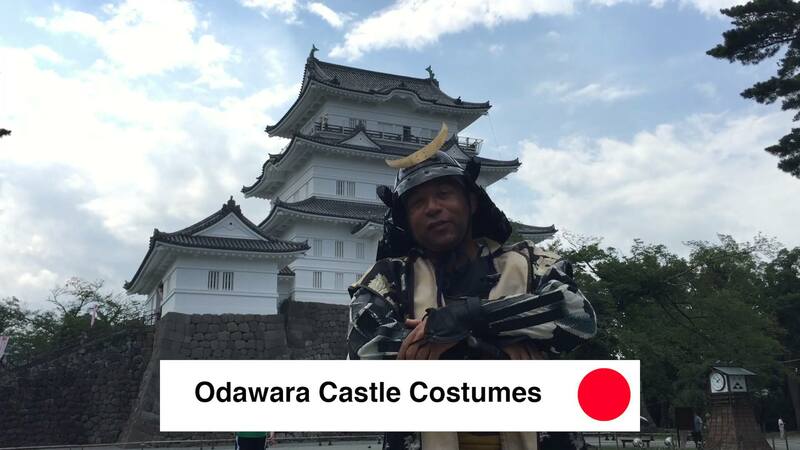 In this video, Christopher C. Odom from Big Trip To Japan goes over Odawara Castle Japan Guide Review Video – 9 Reasons To See Odawara Castle Kanagawa Japan 🇯🇵 🏯 🌸. 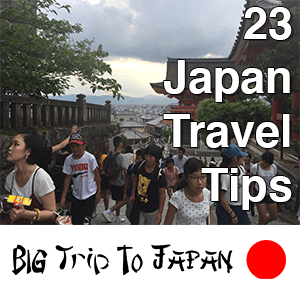 If you are looking for an Odawara Japan review guide, Odawara Japan review tips, or an Odawara Castle Japan review, then this Odawara Castle Japan video will serve as an excellent Odawara Castle review guide. 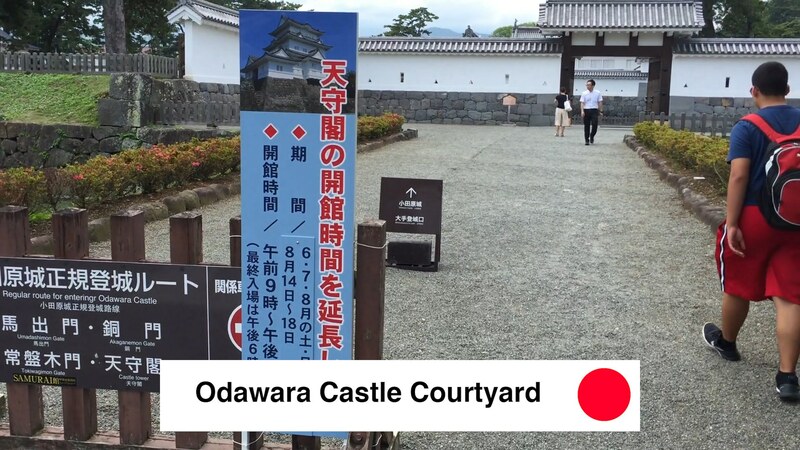 In this Odawara Japan review video, you will get to see an Odawara Castle review walkthrough and the Big Trip To Japan Odawara Japan review blog. 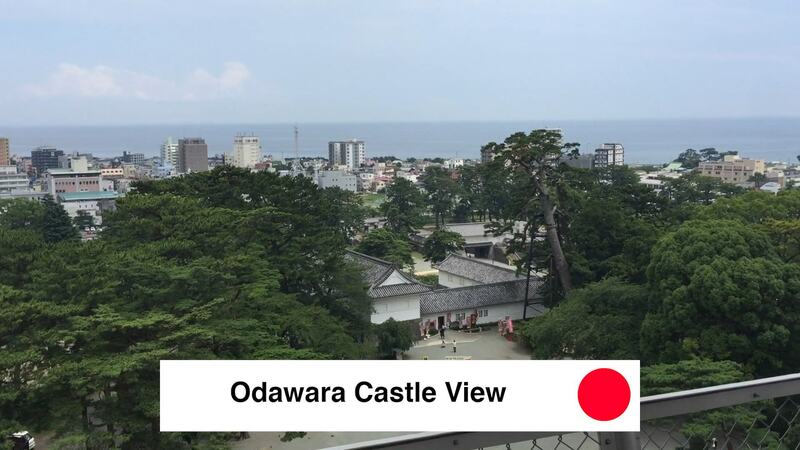 The Odawara Castle review video also serves as a Odawara Castle Japan guide by providing you a great Odawara Castle review if you are planning an upcoming trip to Kanagawa Japan. 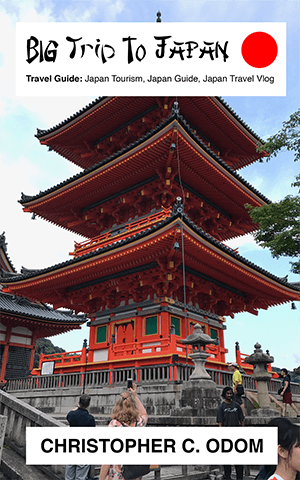 If you are planning to travel to Japan read the Big Trip To Japan Blog for more information about planning a trip to Japan.